be supported by Panoramic's team. From the minute you call us through to the installation and beyond. be able to buy with peace of mind thanks to the warranty included with your purchase. benefit from impartial advice that's right for you, with no worry about hard-selling! gain access to products built by market-leading manufacturers. Contact us today to discuss your plans and for help and advice on any of our windows, front doors, conservatories and secondary glazing. Do You Need Advice About the Best Front Doors for Your Home? Contact Panoramic to discuss our range of stunning and high-performing front doors, which will add a touch of essential style to any home. 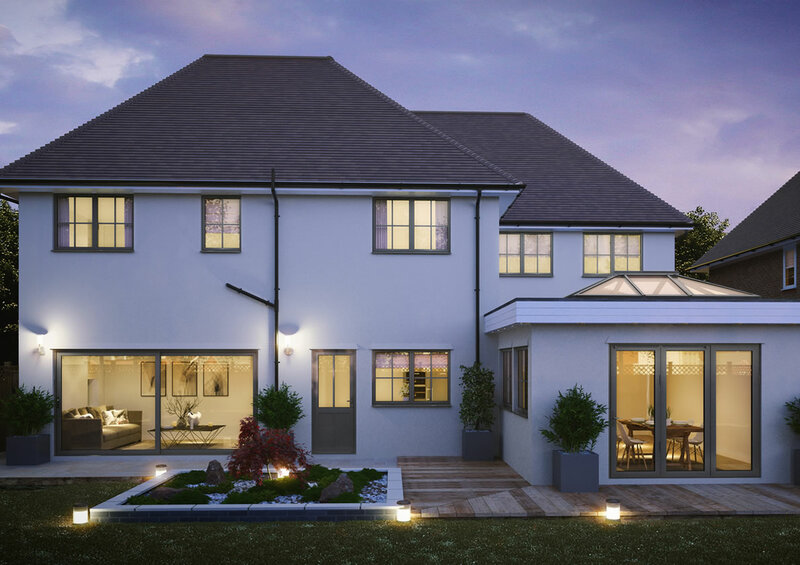 Our fantastic products have been built to include the latest technology and features, so you’ll be able to rely on the quality of our doors to deliver a range of exciting and rewarding benefits for your home. Because our range of double glazing is so extensive, and because it’s been carefully sourced from the best manufacturers and suppliers, we’re able to deliver dynamic solutions for customers who are looking for new or replacement doors. Contact our experienced team today and get front doors prices for home owners in the Bristol area. 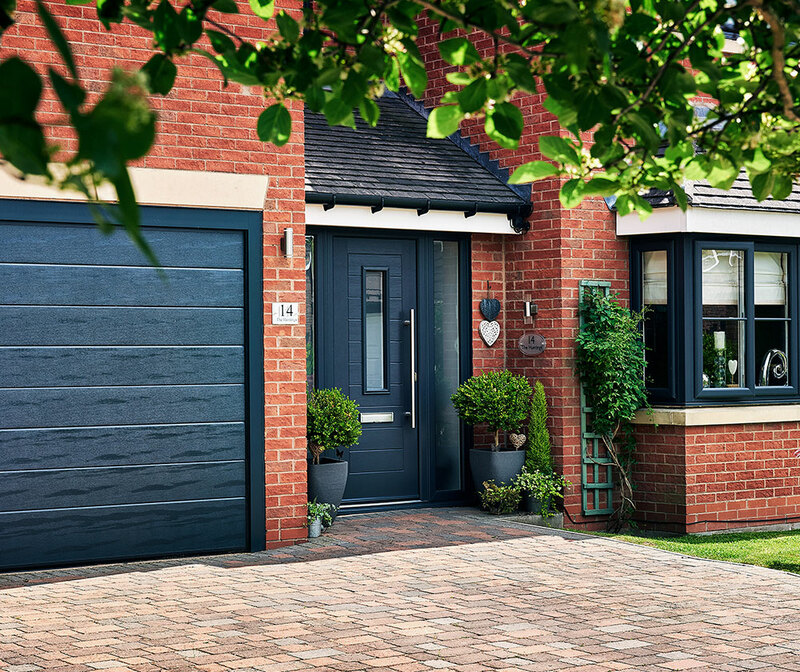 If you’ve been struggling to find front doors that deliver market-leading levels of strength, security and energy efficiency, our composite range will meet your criteria. Composed of compressed fibres and made from uPVC, wood and other materials that are wrapped around a sturdy timber core, these doors will protect your home from impacts caused by the weather or unwanted visitors. Our composite Solidor doors from have undergone rigorous testing to ensure that they provide superior levels of strength and security. Each one is fitted with a locking system that is recognised as the strongest in the door industry – so you’ll be able to buy front doors from us with confidence, knowing that they’ll offer you the level of protection you need when spending time in your property. If you have been shopping for a new front door, we can help. 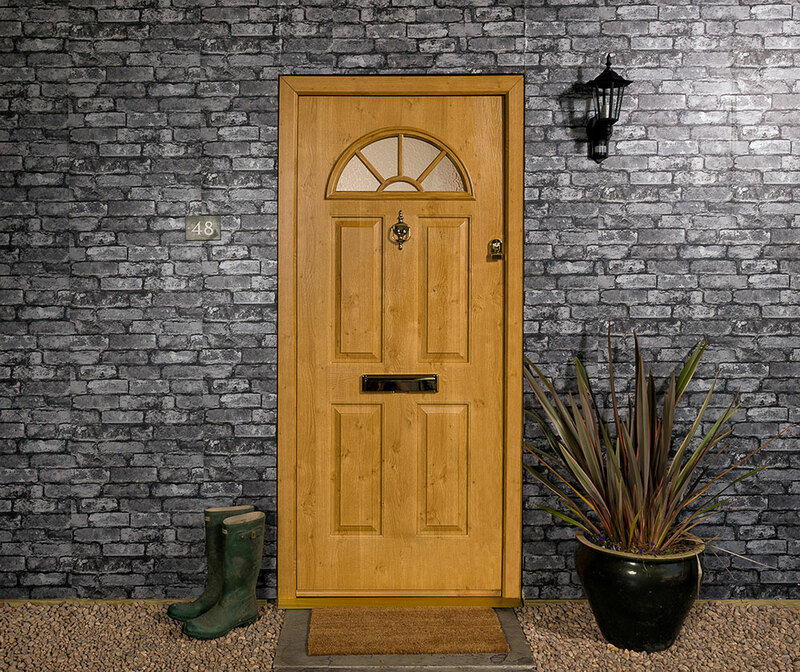 Our composite door range is an ever-popular choice for our customers. That’s because it offers incredible strength. Built using compressed fibres that are wrapped around a strong timber core, you’ll struggle to find double glazing with this level of structural integrity. A wide range of choice is available when you select from our portfolio of Rationel front doors. Whether you want an entrance, patio, bi-folding, stable or panelled design, we’ll be able to find double glazing that responds to your design requirements. Available timber cladding or in aluminium, our Rationel doors have been designed to meet the highest manufacturing standards and can be decorated in a colour of your choice, so that your double glazing is individual to you. We have a wide range of residential doors available in a variety of materials. We also stock an array of attractive knockers, bells, letter boxes and handles to choose from. This way you can customise your product to your exact specifications. Our timber front doors are made to the highest standards and can be customised to your design and specification. Working with Altus Joinery, our timber doors are low-maintenance and have the latest standards of weatherproofing, thermal performance and security. 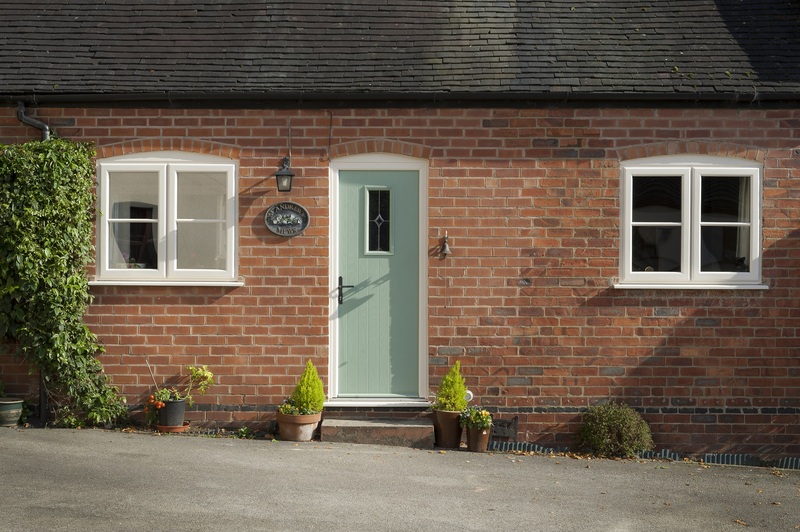 Our range of uPVC doors offer a combination of style, high security and warp-free weather resistance. They are meticulously designed to keep out wind, rain and other extreme weather conditions, not to mention unwanted visitors. Our extensive range of aluminium front doors offers all you would expect from a quality aluminium door – greater comfort, better insulation, minimal maintenance, aesthetically pleasing appearance and enhanced security. All our residential and front doors offer the highest in security specifications. They incorporate a fully-welded frame, corrosion resistant fixings, stainless steel locks and galvanised steel reinforcement for extra strength. They also feature robust multi-point locking, strategically positioned on the hinge and handle sides for maximum efficiency. Our doors even boast a combination of hooks and deadbolts to provide effective all-round intruder prevention. At Panoramic Windows, we are supremely confident in the quality of our front doors and we are therefore pleased to offer our no quibble 10-year guarantee on all our Front and Residential Doors. 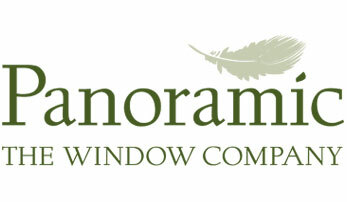 The Panoramic team can offer advice on any of its double-glazing products. Call us on 01179 560 321 today for advice about our windows, doors and conservatories, or use our design tool to get guideline prices. You can also come and meet us at our showroom so that you can have a closer look at some of our gorgeous front doors.